In the news, we have a surprising tidbit about Brexit, a scary court ruling about the FBI and your computer, plus a great tool of the day! Going viral is the holy grail for content marketing. If it really hits, social media does the rest. 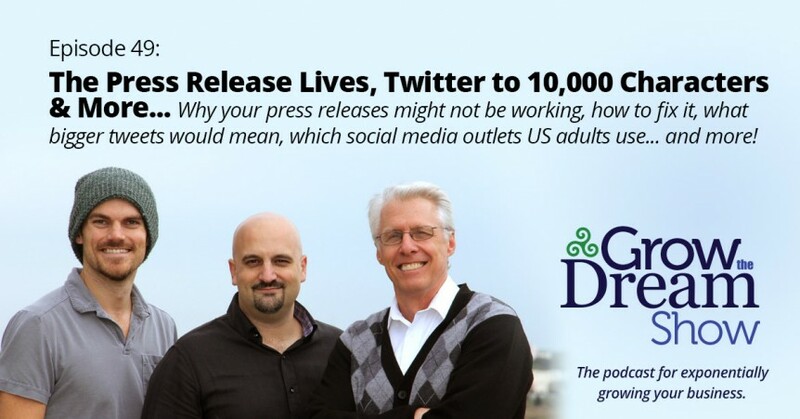 (Just make sure you’re prepared to handle the response!) Everyone is shooting for virality, at least in the back of the mind. 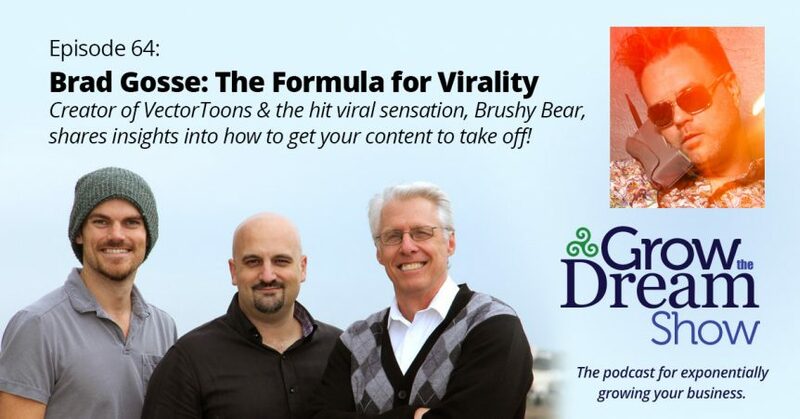 Today, we introduce Brad Gosse, creator of Brushy Bear, the viral video sensation whose Facebook videos are approaching one million views in just four months. Gosse is also the creator of Vector Toons—a great story in and of itself—and shares fantastic insights from his long history of internet marketing wins. It’s a show you won’t want to miss! #58 Sujan Patel – Dude, You’re Everywhere! You’ve probably read articles recently from Sujan Patel in Forbes, Entrepreneur & Inc. on marketing and growing startups, and you may know him as a founder of Narrow.io and ContentMarketer.io and other brands that are invaluable to marketers. Today he provides us with great techniques for growing your Twitter following with exactly the people you want, and shares his own entrepreneurial journey as he loads us up on wise insights into how you pursue your dreams, grow your personal brand and find fulfillment from your work. 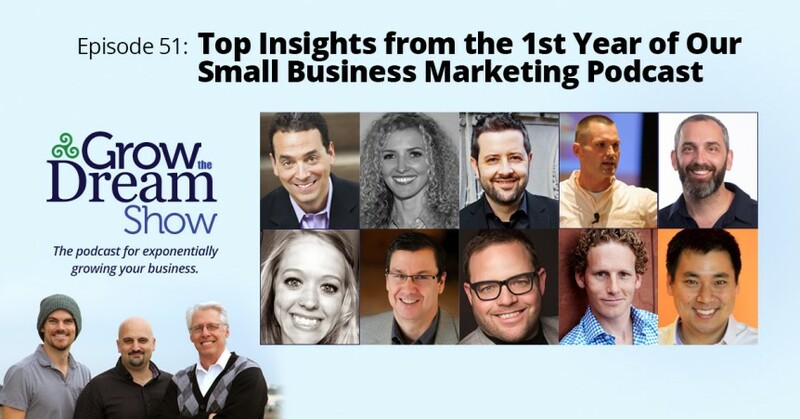 What can you learn about growing your business from people like Dan Pink, Jay Baer, Larry Kim, Tom Ziglar, Jonah Berger, Dr. Carmen Simon, & Chris Goward? In this episode, we look back at some of our favorite moments and most impactful guests from our first year.